* When the ASNN receives a call about an animal we will evaluate the animal's particular needs at our facility and determine if it needs a foster home immediately. If it does not we place them in our general population and continue to monitor their progress. * If the animal does not seem to be progressing we start contacting fosters that would be willing to work with them. * The ASNN provides any and all medical care and supplies that may be needed for the care of the animal. 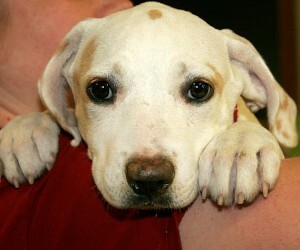 * The foster animal will then go on the ASNN adoption list, ASNN web site and Petfinder.com. * When the animal is asked to be adopted, the ASNN Coordinator will contact the foster Parent and will facilitate the adoption. If you have further questions about becoming a Foster Parent with ASNN, please call the shelter at (402)750-4665. Thank you for your interest in becoming a ASNN Foster Parent. A Foster Parent provides temporary care for animals in the Northeast Nebraska area. By offering your time, energy and home to an animal in need, you prepare the animal for adoption into a forever home. We currently have a facility but would utilize our foster families for extremely young kittens and puppies, animals that don't do well in a shelter environment (losing weight, stressed out all the time, etc. ), or any other unique situation. To become a foster, please start by submitting the following form. You may either fill this out online, in person or you may print a copy (at bottom of page) and bring it in. After submitting this application, we will keep it on file until we are in need of a foster, at which time we will contact you. 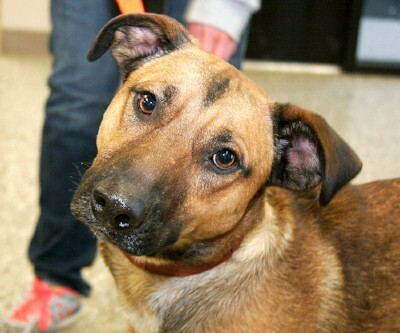 If you have any questions, please feel free to call us at (402)750-4665 or email us at info@animalshelternn.org. Please take a few minutes to read and complete this application. Please answer each question completely and honestly. We will not process incomplete applications so please do your best to answer all of the questions on this application. The information you provide is confidential and will not be used for any other purpose. What is your landlord's phone number? Has this pet been to the vet this year? Is this pet housed indoors or outdoors?